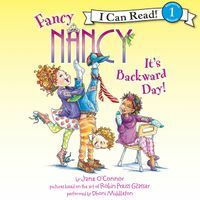 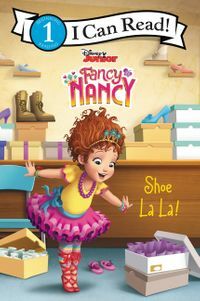 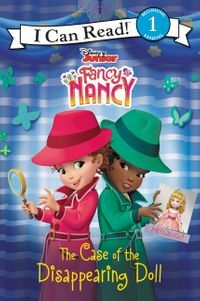 Coming in 2018 to Disney Junior, Fancy Nancy will star in her own fabulous TV show! 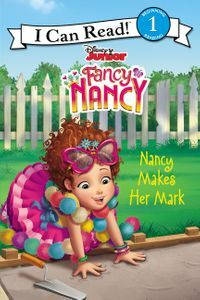 Nancy has a new playhouse, and it’s time for some ooh-la-la fancy fun! 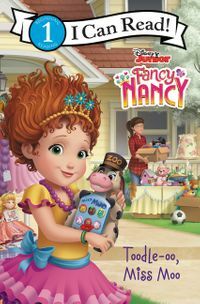 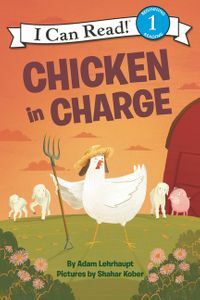 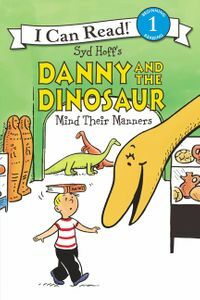 But when one friend wants to be the boss of who can come to play, Nancy has to decide what it means to be a good friend. 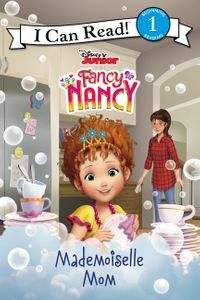 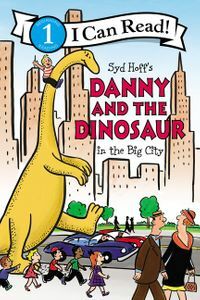 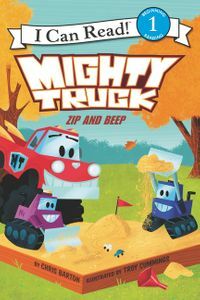 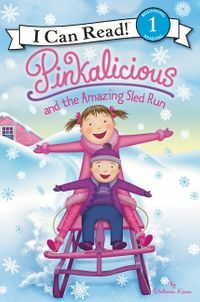 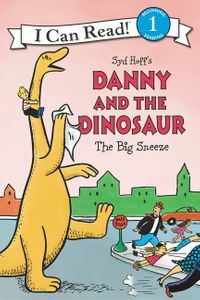 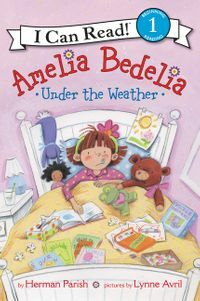 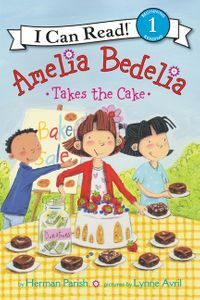 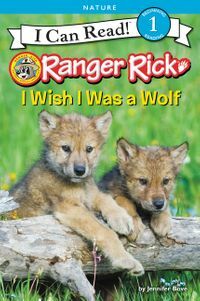 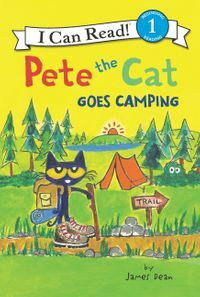 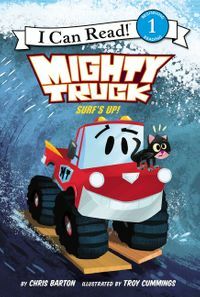 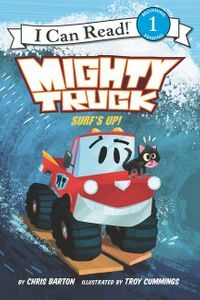 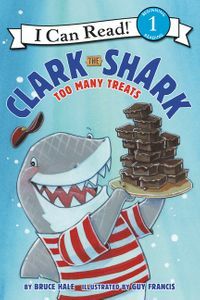 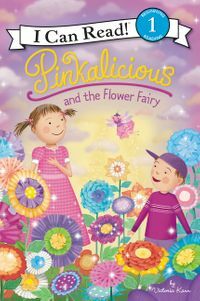 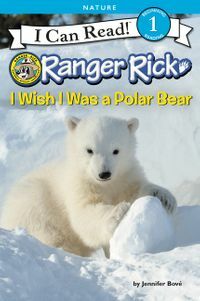 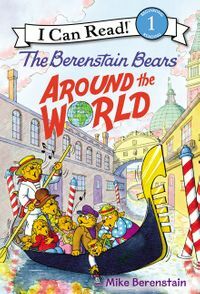 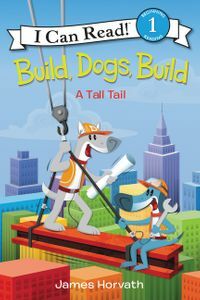 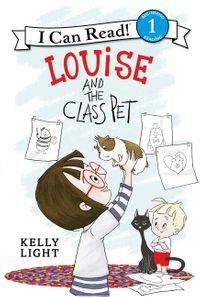 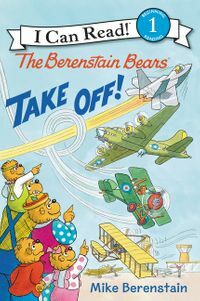 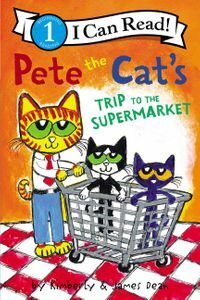 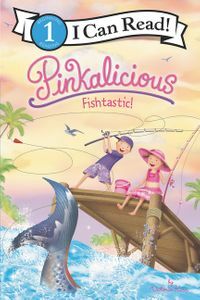 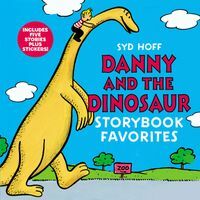 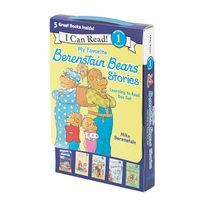 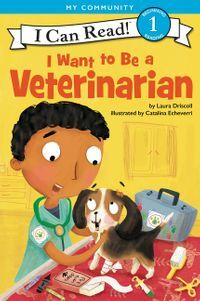 Based on the new Disney Junior TV show and inspired by the classic picture book series by Jane O’Connor and Robin Preiss Glasser, this brand-new Level One I Can Read retells key moments from the show. 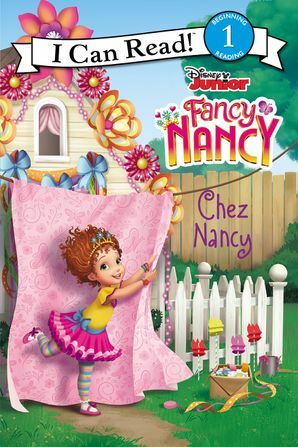 Fancy Nancy: Chez Nancy is a Level One I Can Read, which means it’s perfect for children learning to sound out words and sentences.